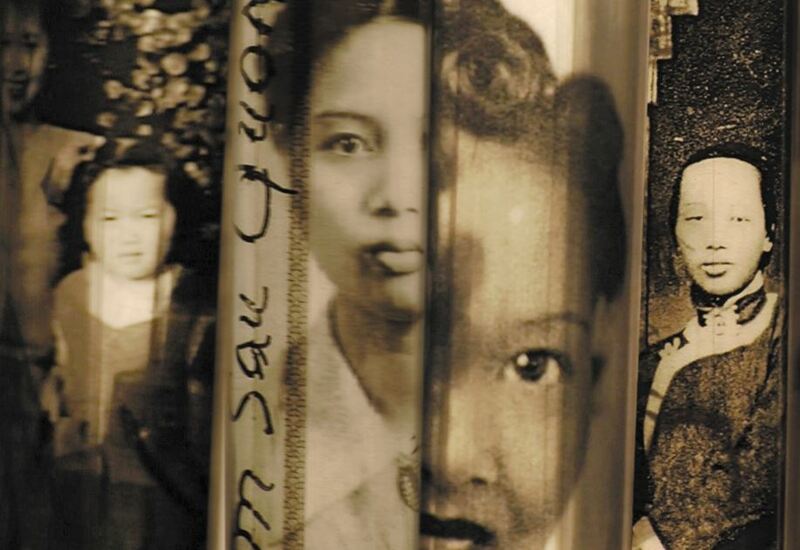 "Herstory: in her own words"
Since 1960, many of Taiwan's elite college women graduates began a movement to study at leading American graduate schools. They are called the Overachiever Generation.The situation changed drastically in 2000, when China emerged as a world economic power. American schools were no longer the only option, and most of Taiwan's youth choose to further their studies and work in China where language and culture are not a barrier. In 2014, I met Dr. Chang Yu-Tung, Director of the National History Museum of Taiwan. 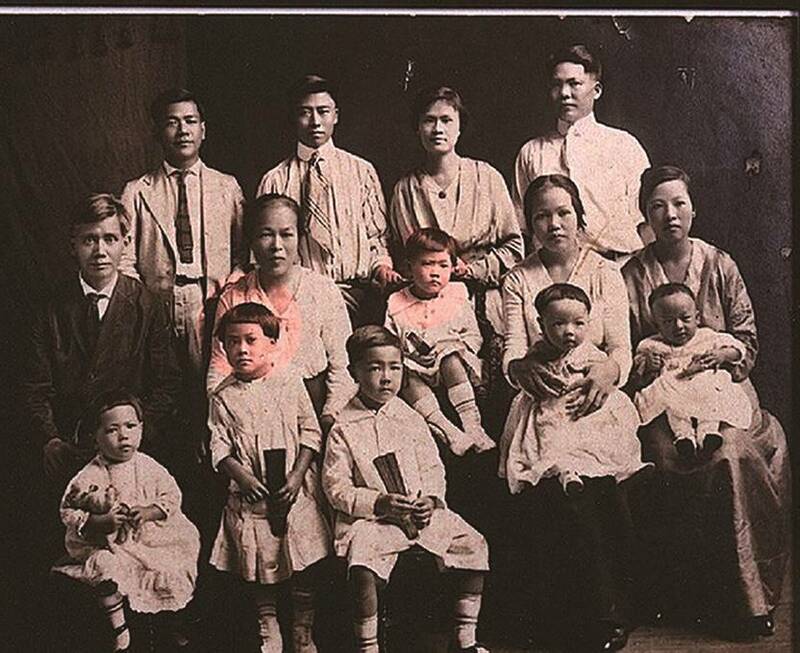 Dr. Chang convinced me to curate an exhibition, "Herstoryâ€”the Legal History of Chinese American Women." 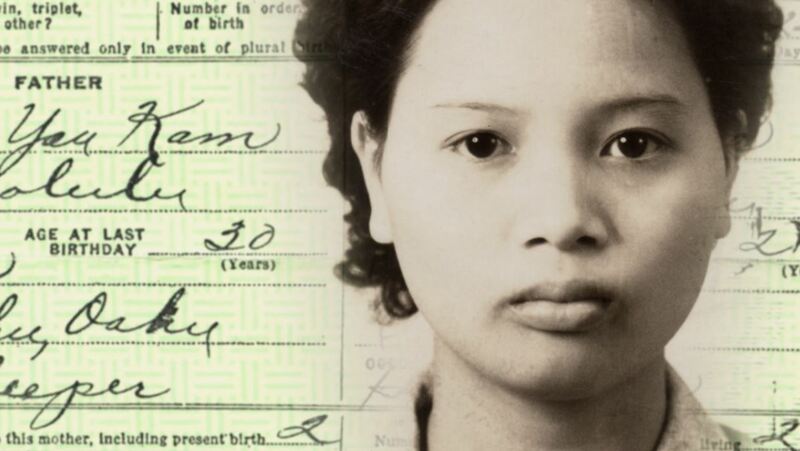 It suddenly dawned on me that I should record the oral history of those groundbreaking Chinese American women whenever I had a chance to meet them for the exhibition. cult challenges and they faced hostility and criticism. Eventually, they found creative ways to overcome barriers and made it to the top. Now, in facing the sunset of their lives, how do they help their American born children understand their extraordinary achievements? How do they pass on their experiences and wisdom? Being a member of the Overachiever Generation myself, I passionately want to preserve its legacy and glorious history. Today, the rst printed book of "
e Guiding Lightâ€”Oral History of Chinese American Women Series" is published. 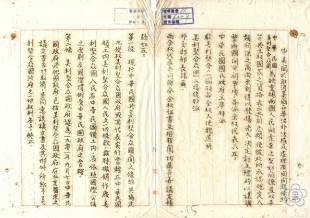 It is entitled "Chu Mi: Daughter of the Chinese Republican Era." 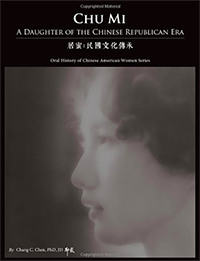 is book is only the rst of a series of biographies of outstanding Chinese American women. I hope you will share our joy and help us introduce our series to your younger friends, hopefully to assist them in achieving their goals, remember the past, and to encourage other Chinese American women to be proud of what they have accomplished. 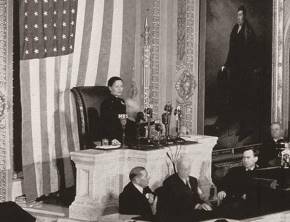 Madam Chiang Kai-shek lectured in the Congress in 1943. 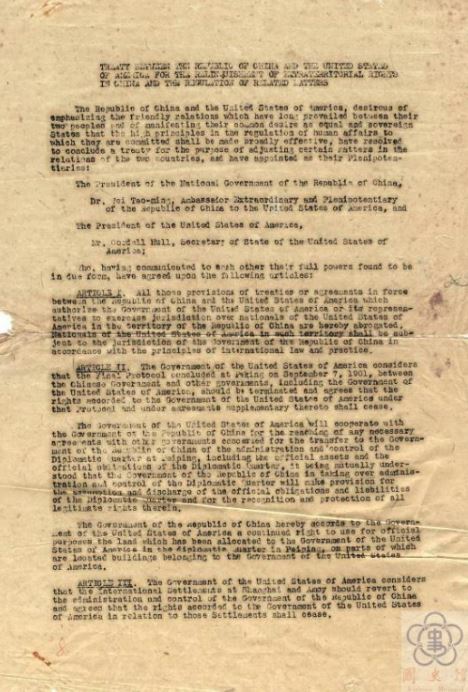 Gum Toâ€™s mother found a family about to leave the war torn country and whose daughter had died.Â She persuaded them to take her daughter in their dead daughterâ€™s place. Louie Gum To became Kam Sau Quon, their daughter on paper. In America, a teacher gave her the name Lettie Kam. 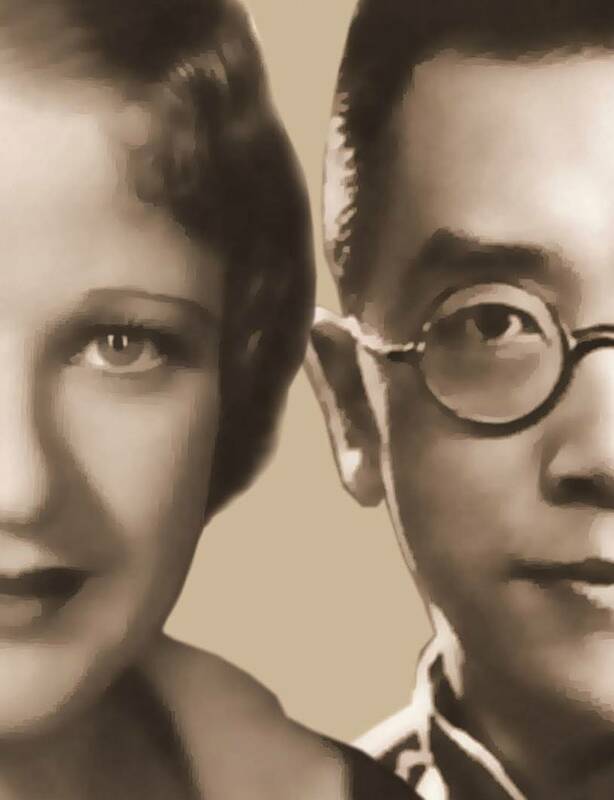 When she married Thomas Wing Jue in 1945, her name changed to Lettie Jue.Â But Jue was Thomasâ€™ paper name and in 1952, he legally changed his name back to his real family surname, Lowe.Â Lettie was now Lettie Kam Lowe.Â After he passed away,Lettie married Abelardo Cooper and her name changed for the sixth time toLettie Lowe Cooper. In 2015, her daughter Felicia Lowe made â€œChinese Couplets,â€ an acclaimed documentary about her motherâ€™s life; from â€œpaper daughterâ€ to successful entrepreneur, she personified the American Dream. 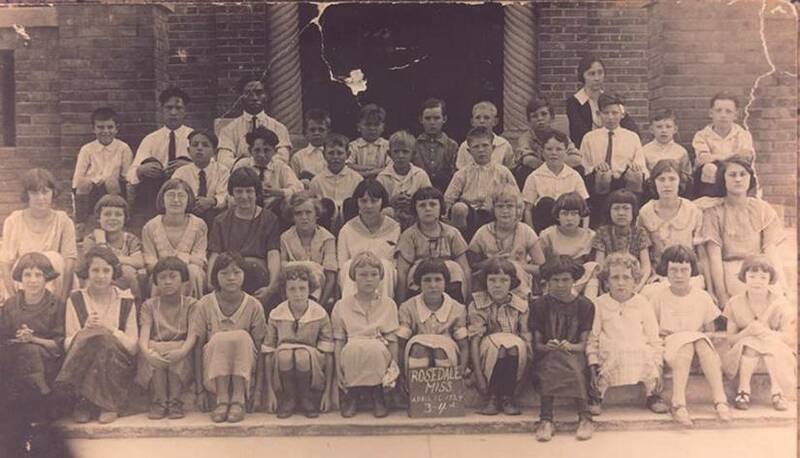 Martha Lum and sister attended public school for whites.